Most of you are aware of the damage that underwatering can cause to your golf cart batteries. But did you know that overwatering can also cause damage to deep cycle batteries? 1. Depleting the electrolyte so that the proper mixture of acid and water has been diluted. The electric golf cart batteries will not be able to perform at their optimal level. 2. 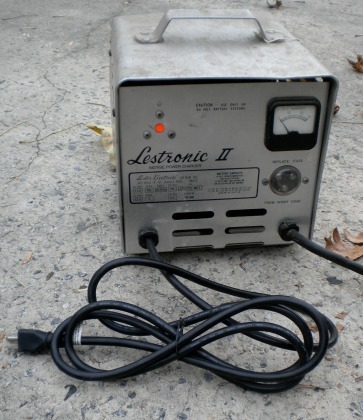 Spilling corrosive acid on the battery box and cables and metal frame. The battery acid can corrode whatever it comes in contact with. 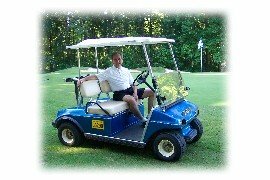 √ Fully charge your golf cart batteries before adding water. If you add water to a discharged battery you'll probably overfill it. The liquid rises during the charging process. Only add a little bit of water before charging if the plates are exposed. √ Do not fill with water all the way to the cap. Add enough water to cover the plates. Some batteries will have a fill line to guide you. Use only distilled water. How often should you check your battery water levels? It depends. Check your water levels more frequently as your deep cycle batteries age. 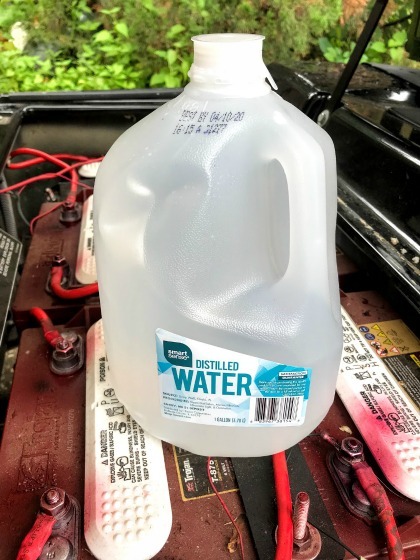 Heat will cause battery electrolyte levels to evaporate more quickly so you will need to check it more often in the summer. Some manuals even recommend weekly.